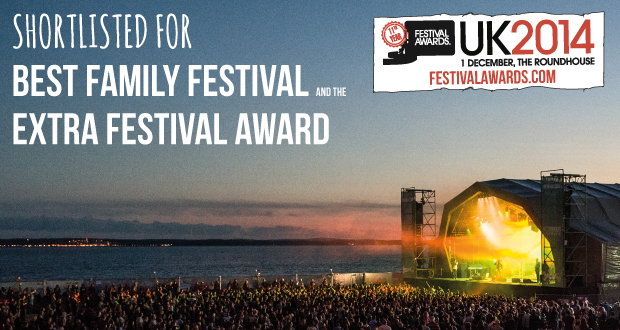 We’ve been shortlisted for Best Family Festival and The Extra Festival Activity Award! We’re thrilled to be shortlisted and would like to thank everyone who took the time to vote for us! We’ll let you know how we get on at the Awards Show in London on December the 1st!